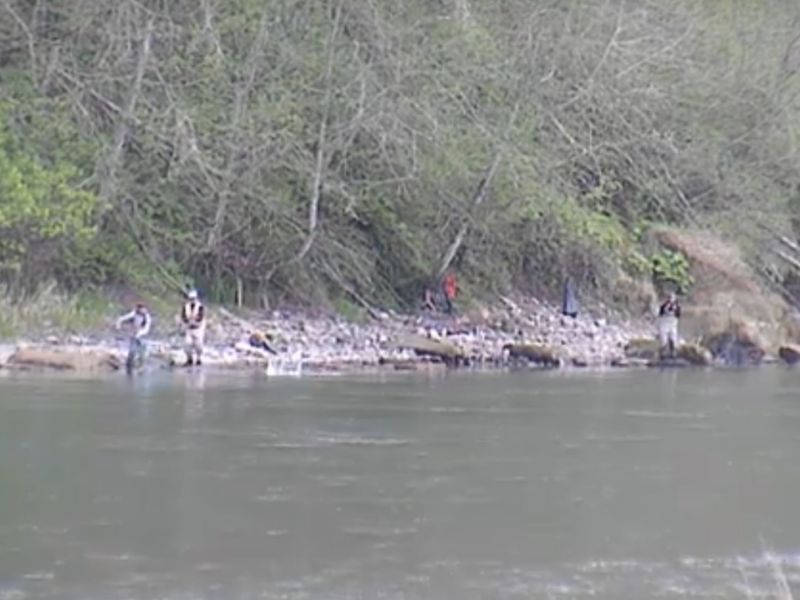 Action: Kalama River anglers may retain up to 2 hatchery adult spring Chinook. Location: From boundary markers at the mouth to 1,000 feet below the upper salmon hatchery. Reason for action: Hatchery returns have been strong to date. The hatchery brood stock goal is expected to be met and surplus hatchery fish are available for harvest. Other information: The salmon daily limit is 6 hatchery Chinook of which no more than 2 may be adults. Release wild Chinook. Anglers may also retain up to 3 hatchery steelhead under a previously adopted emergency regulation. 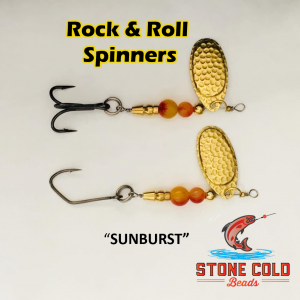 Columbia River Salmon/Steelhead Endorsement and barbless hooks are required. 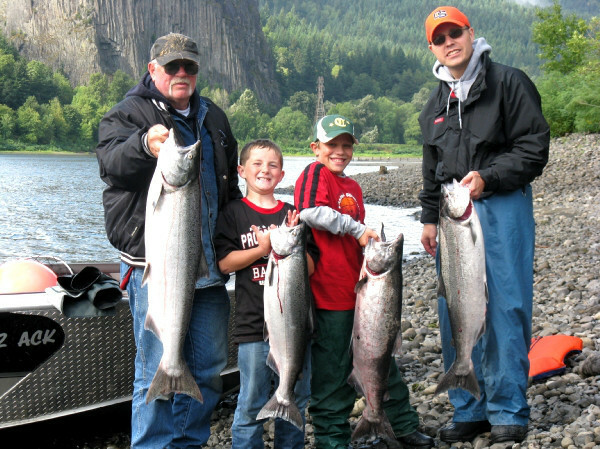 This concludes our 2015 Kalama River Fishing Report . For more information on the Kalama River such as fishing access, and salmon run information CLICK HERE! 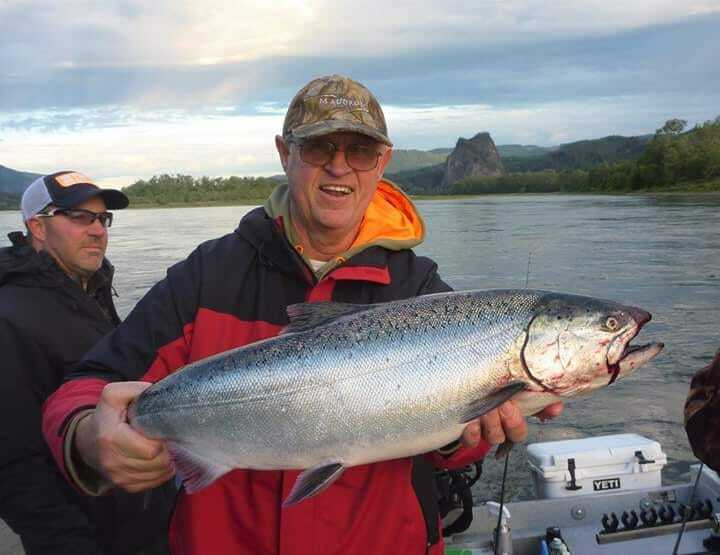 Click Here for more Kalama River fishing reports!